Wondering how many people will get iPad Airs and then immediately slip them into giant cases the size of Trapper Keepers. ???? ?? ? ??????? ???? ????????? ?? ??? ??? ?? ???? ???????? ?? ??? ???????? 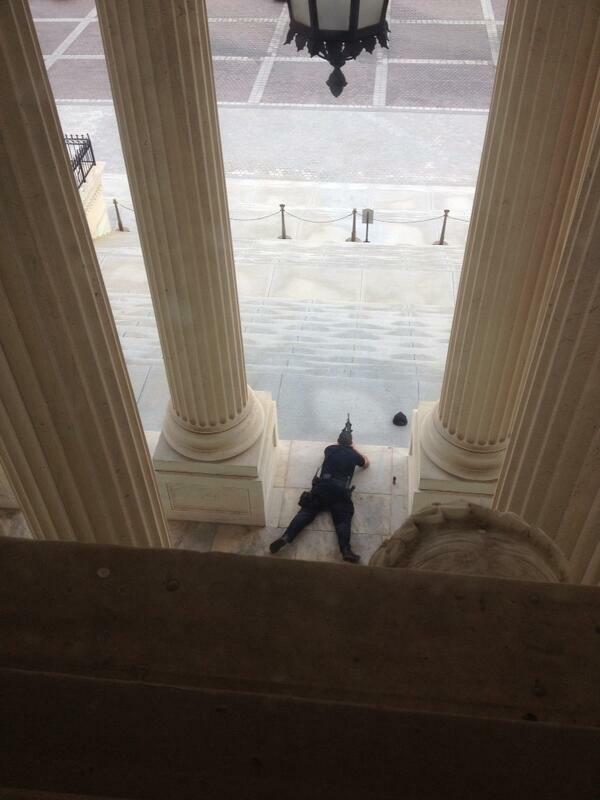 Sounds like gunfire heard at the Capitol, they are now on lockdown. The roads of North Virginia are full of horrible people who should really not be driving. 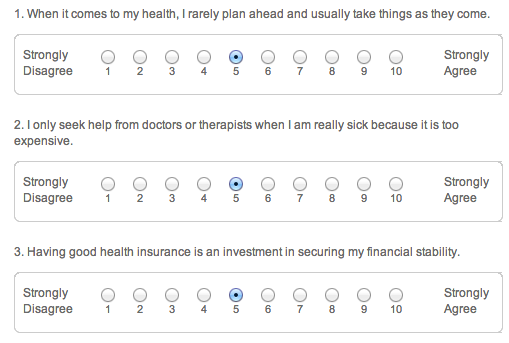 Insurance wants me to “complete my profile” with a “Segmentation Survey” of inane Agree/Disagree questions. For Lent the Pope is giving up being Pope. Apparently there have been shockingly negative developments for Washington in the field of competitive ball sport. You could start paying for another social network. 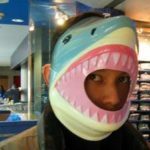 Or you could move the conversation back to the best social network of all: your own site. Apparently Yahoo is about to launch a new web browser called “Axis.” axis.yahoo.com/ – still blank but has a title and favicon. On an elliptical at the gym, still lamenting that all this repetitive kinetic effort goes nowhere.